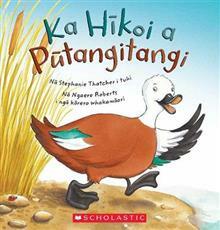 Stephanie Thatcher is an author and illustrator residing in Huia, West Auckland. After working as a librarian for seven years she completed a Bachelor of Visual Arts at Auckland University of Technology, and commenced working in graphic design, in Auckland and Dublin. As well as being a mum to her three boys, she has maintained a freelance career in graphic design, motion graphics and illustration work.